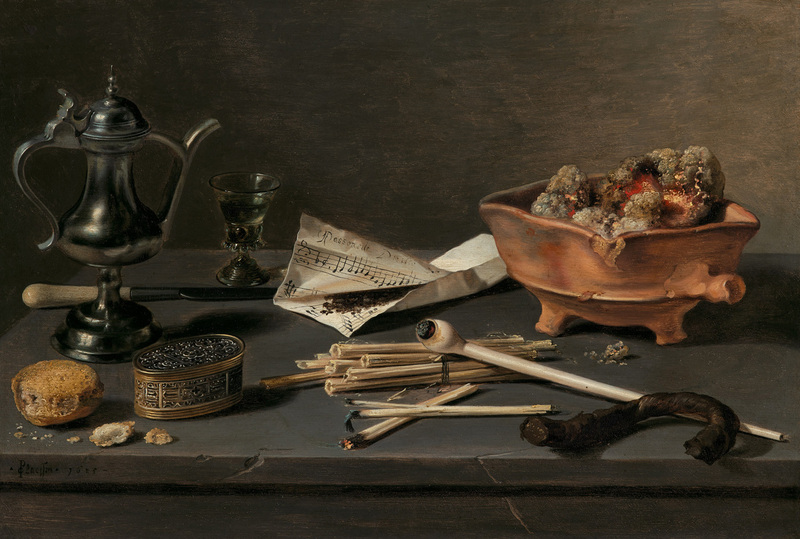 Pieter Claesz, 1596/97 – 1660. Still Life with Drinking Utensils and Smoking Paraphernalia. Acquired on behalf of a private collector. Beaumont Nathan are a leading international art advisory and market intelligence firm based in London. We offer commercial advice to an exclusive roster of buyers and sellers of high-end fine art and professional guidance in the large, unregulated, and often opaque art marketplace. We specialize in both short and long-term strategic advice to buyers and sellers, alongside curatorial advice, collection management, industry intelligence and market analysis. We advise across the full spectrum of the international art market, from Old Masters to Contemporary. We incorporate our specialist experience and extensive network of collectors, experts and museums worldwide, with an innovative client-focussed approach in order to provide world class, independent advice. 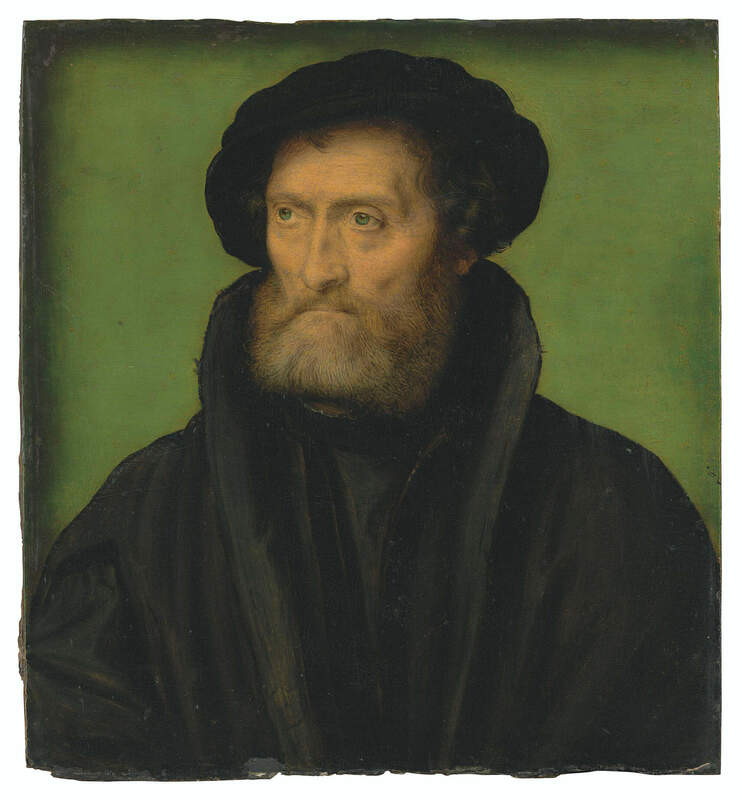 Corneille de Lyon, 1500 – 1575. Portrait of a merchant, traditionally identified as Theodore Beza (1519-1605). Acquired on behalf of a private collector. Beaumont Nathan’s mission is to become the most trusted global advisory business in the art industry. We aim to achieve this by providing the most in-depth analysis in all of our work, as well as aligning our interests entirely with those of our clients via our highly competitive and transparent fixed-fee structure. We also only ever act for one side of a deal and never take a financial interest in a work of art. All of our advice is accompanied by an extensive due diligence and research process, and includes both art critical and market analysis. We are then able to come to an impartial, expert view as to whether to buy or sell a particular piece of art, as well as at what price. Jan Havicksz. Steen, 1626-1679. 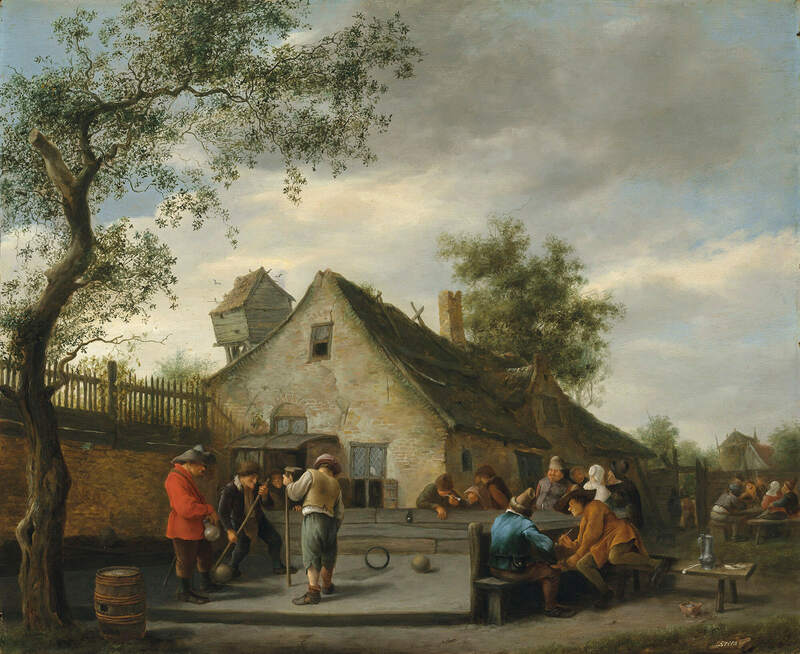 Boors playing a game of beugelen before a country inn, onlookers smoking beyond. Acquired on behalf of a private collector. Beaumont Nathan works with an exclusive roster of clients, ranging from private individuals and family offices to professional advisors, art investors, museums, institutions and corporate collections. We pride ourselves on an exceptional end-to-end service designed to remove the administrative and logistical burden from our clients wherever possible. We also conduct all of our research, negotiations and enquiries anonymously in order to maintain our clients’ confidentiality and discretion. Wenty is responsible for leading the business development and client strategy team at Beaumont Nathan. Having worked in the industry for 15 years, he has considerable commercial experience and has advised a number of the world's leading collectors during this time. Prior to founding Beaumont Nathan, Wenty worked for Christies, both in the UK and US, followed by five years at Dickinson. Hugo is responsible for leading the art advisory and research team at Beaumont Nathan. A passionate collector himself, Hugo has a depth of art-historical knowledge that spans six centuries. Having divided his career between London and New York, he retains strong relationships with many of the leading collectors, dealers and art museums on both sides of the Atlantic. Prior to founding Beaumont Nathan, Hugo worked for Dickinson for 15 years and ran their US operations from 2007. Tom is responsible for leading the commercial advisory and market intelligence team at Beaumont Nathan. Having worked formerly as a management consultant, Tom brings a rare commercial and analytical skillset to the art market, and spends his time advising collectors on artwork valuations and wider market dynamics and trends. Tom also leads the deal structuring team at Beaumont Nathan and is one of the industry's leading experts on the third party guarantee process.